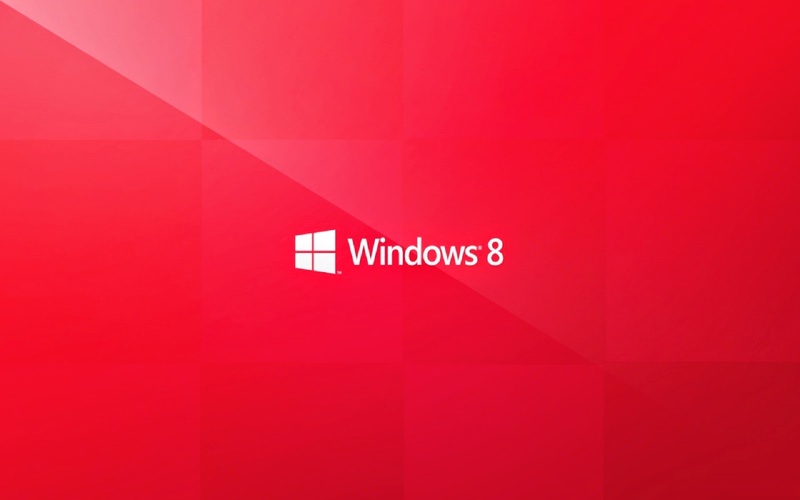 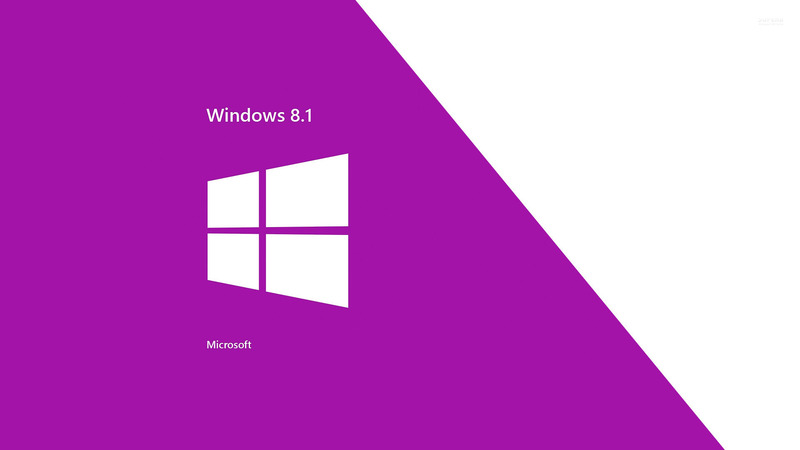 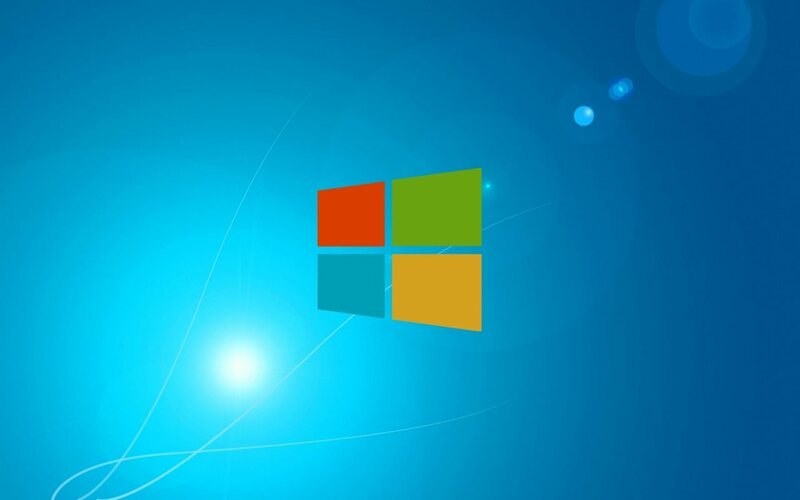 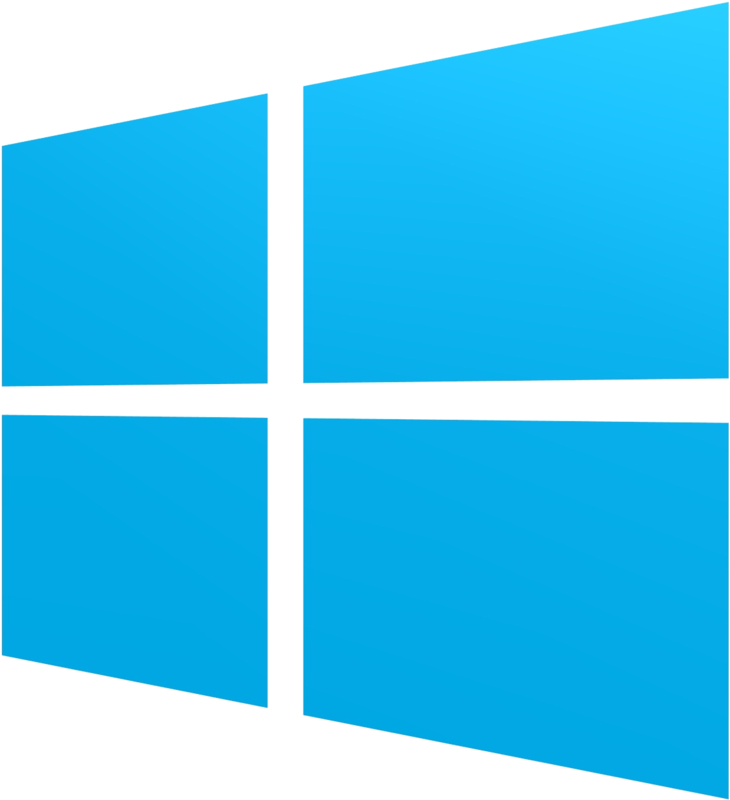 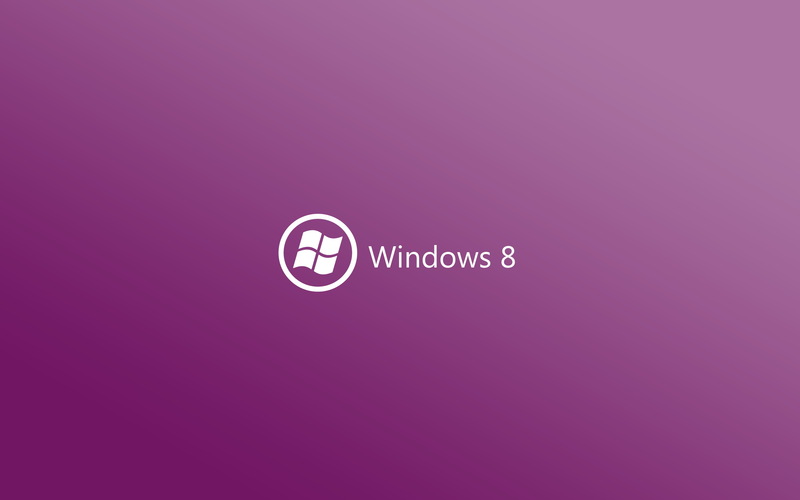 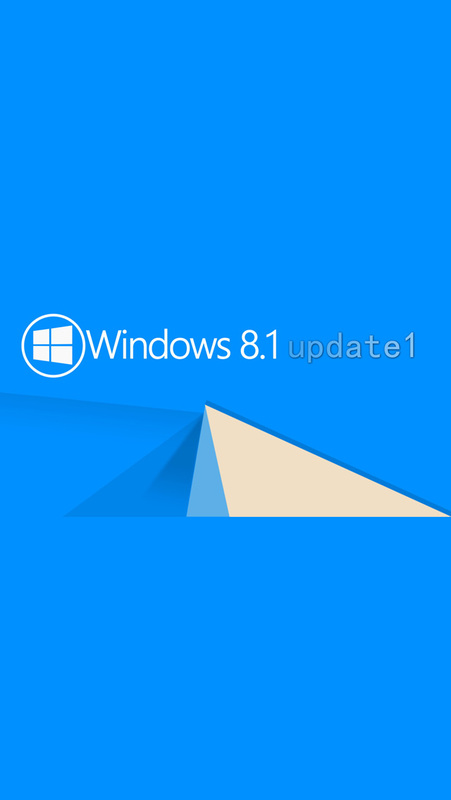 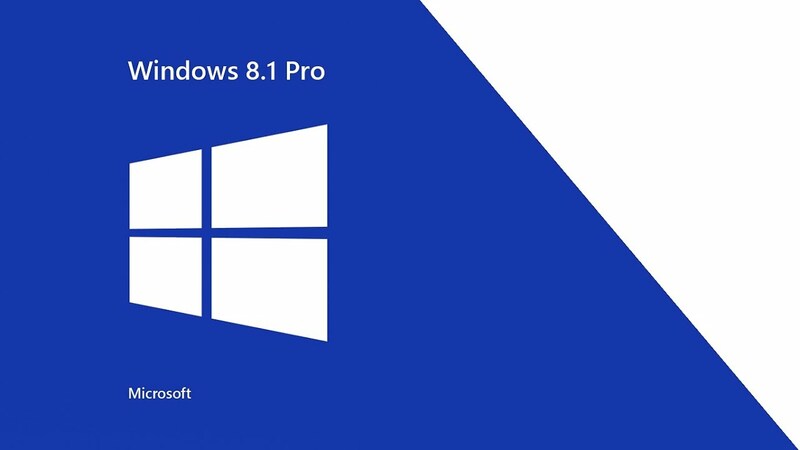 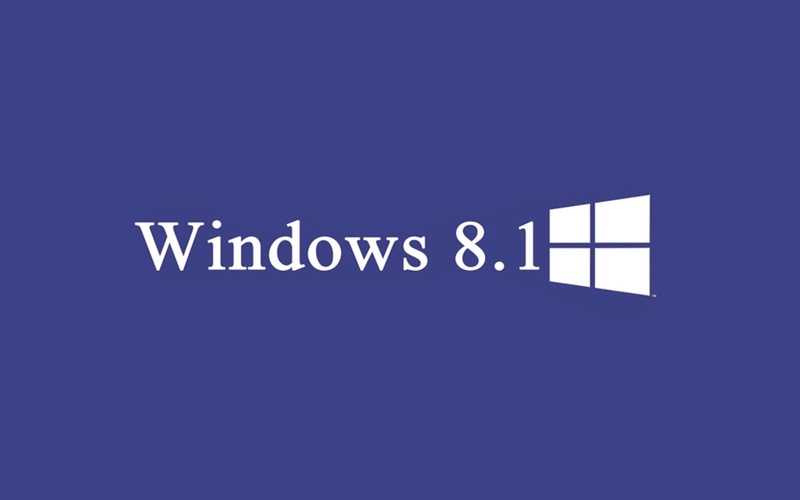 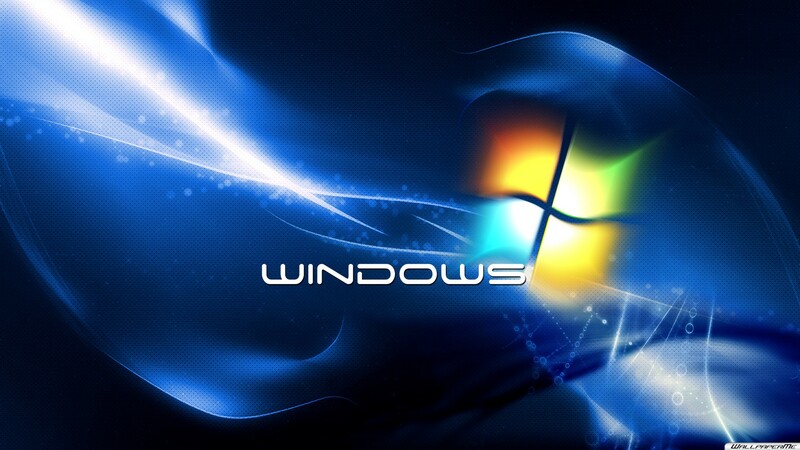 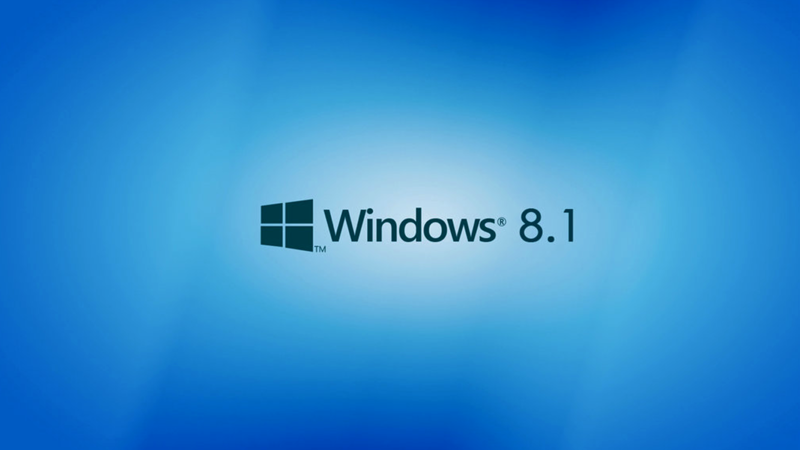 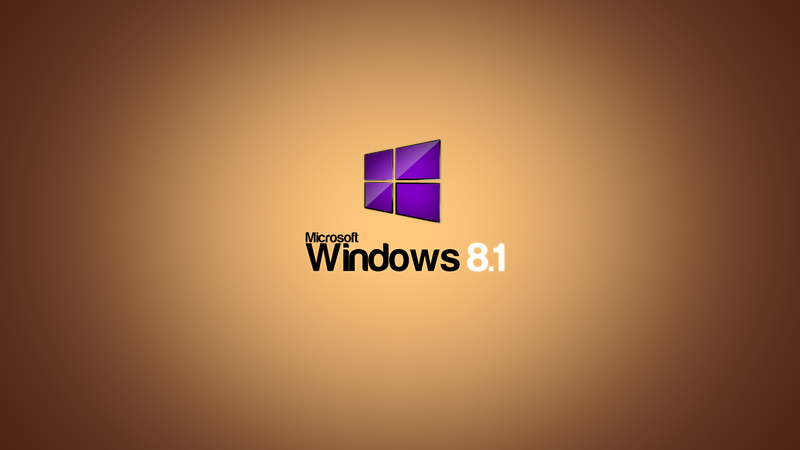 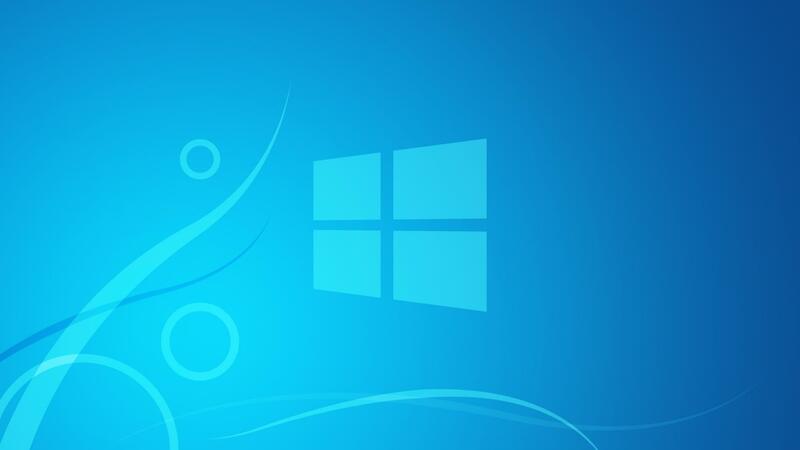 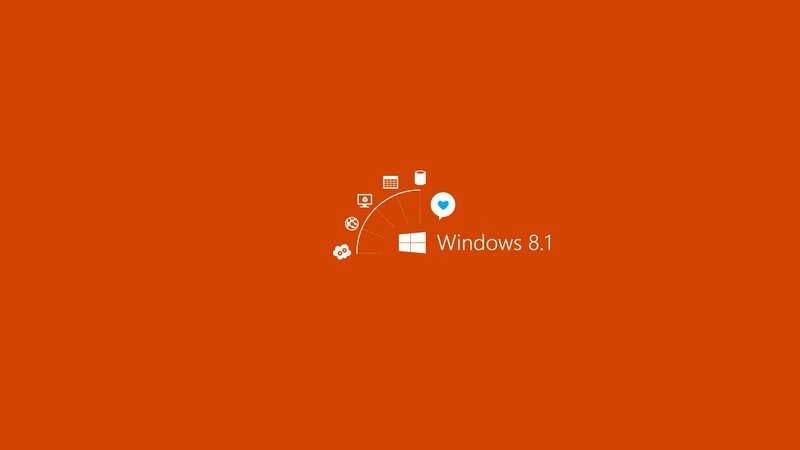 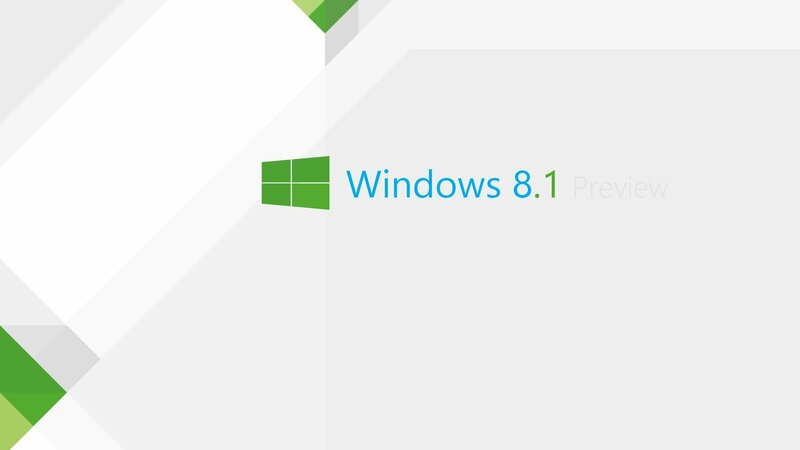 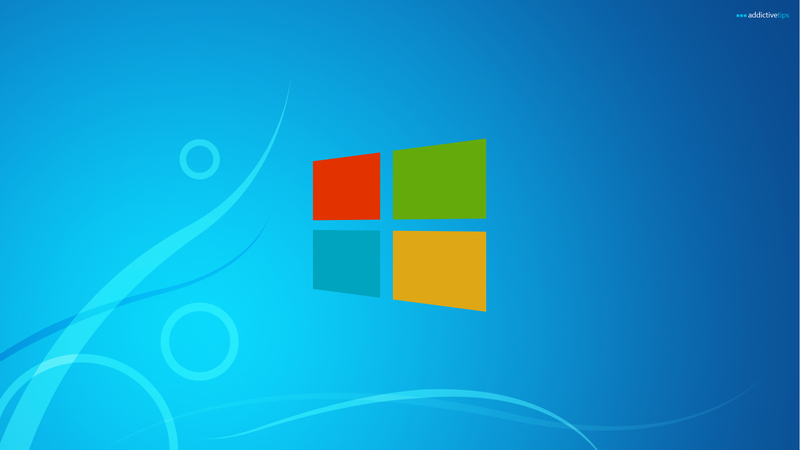 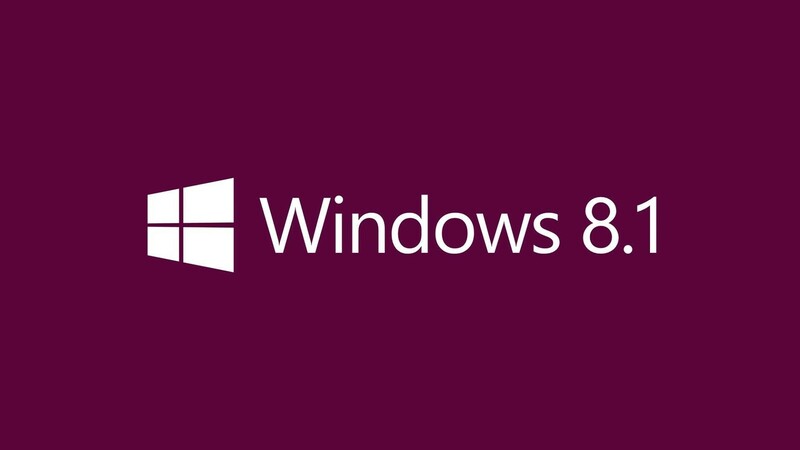 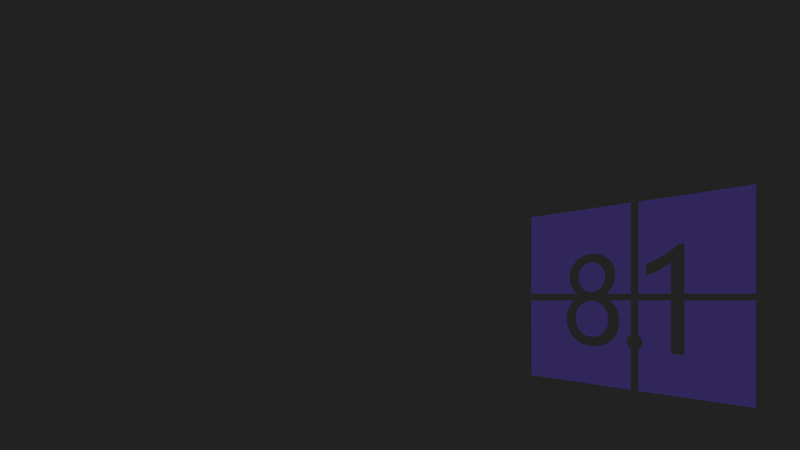 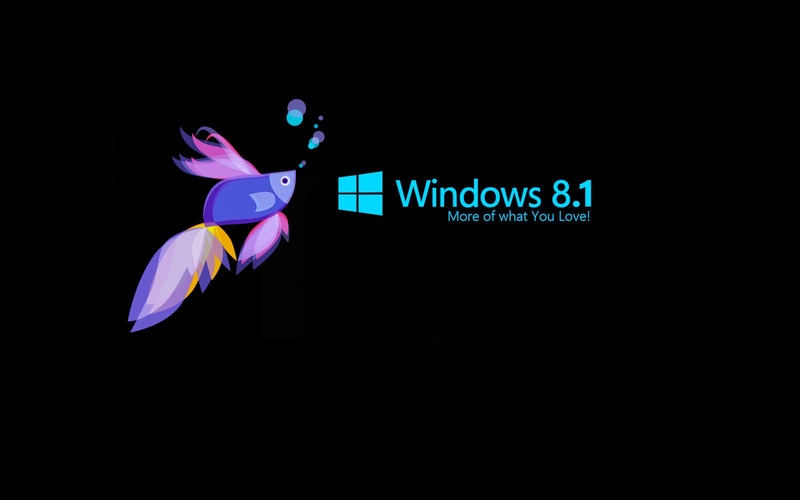 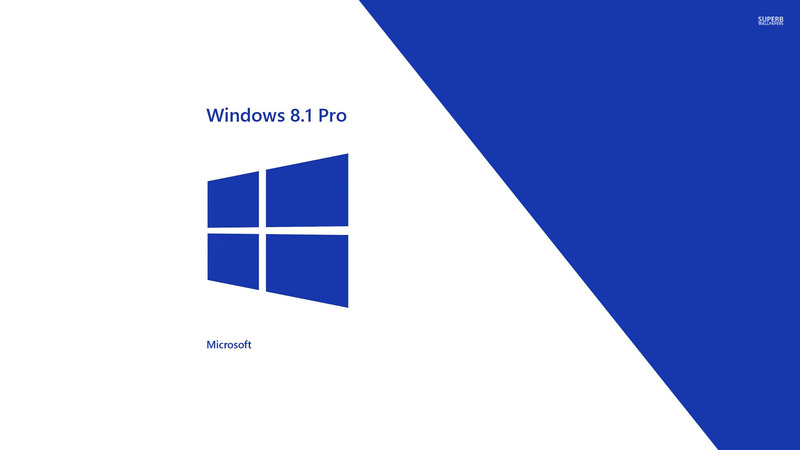 A post-RTM build of Windows 8, build 9364, was leaked in March 2013. 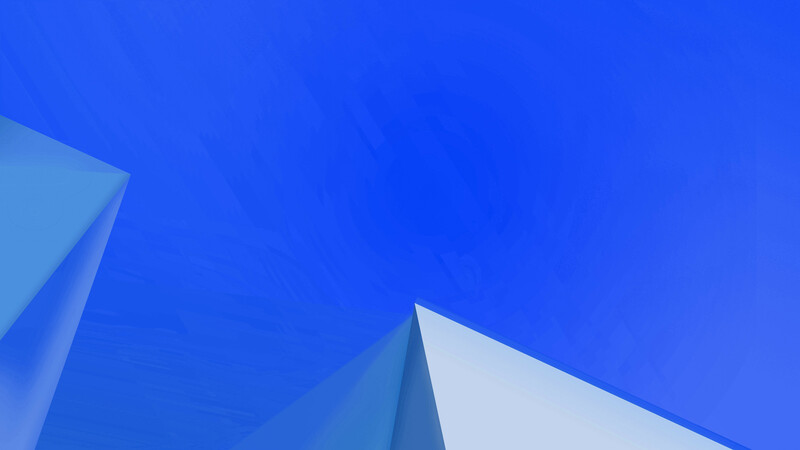 The build, which was believed to be of "Windows Blue", revealed a number of enhancements across Windows 8's interface, including additional size options for tiles, expanded color options on the Start screen, the expansion of PC Settings to include more options that were previously exclusive to the desktop Control Panel, the ability for apps to snap to half of the screen, the ability to take screenshots from the Share charm, additional stock apps, increased SkyDrive integration (such as automatic device backups) and Internet Explorer 11. 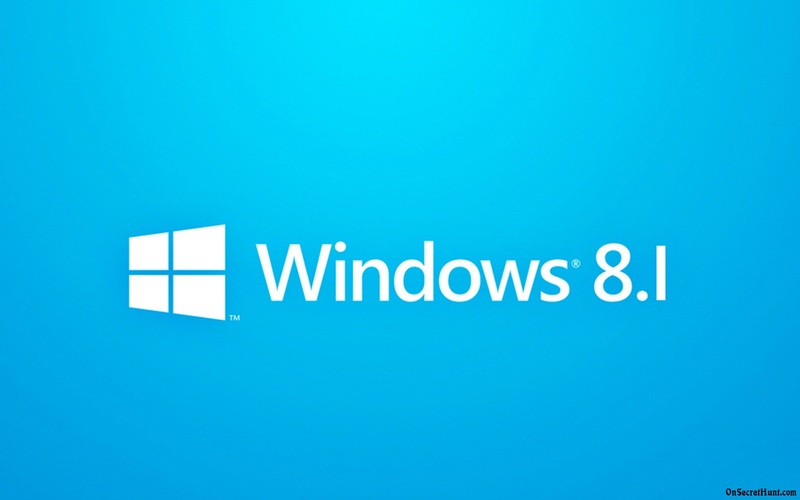 Shortly afterward on March 26, 2013, corporate vice president of corporate communications Frank X. Shaw officially acknowledged the "Blue" project, stating that continuous development would be "the new normal" at Microsoft, and that "our product groups are also taking a unified planning approach so people get what they want—all of their devices, apps and services working together wherever they are and for whatever they are doing. "